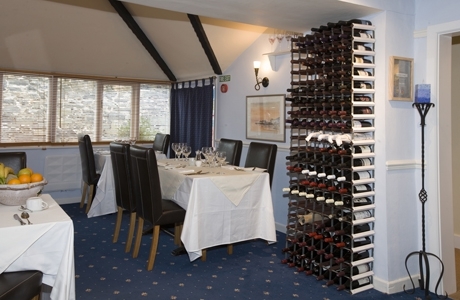 Castle Cottage is a comfortable family run restaurant with rooms. Dating back to the 16th Century, it is one of the oldest houses in Harlech. 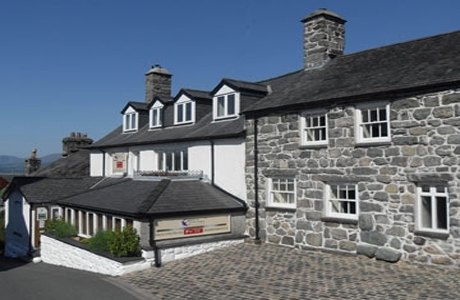 Castle Cottage Restaurant with Rooms is located in two 400 year old buildings. 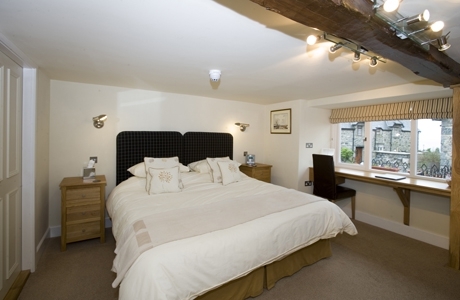 Glyn and Jacqueline have owned and been running Castle Cottage since 1989. 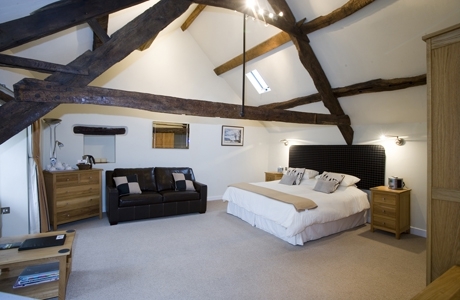 All 7 bedrooms are en-suite and have super-king sized beds that can become twins. 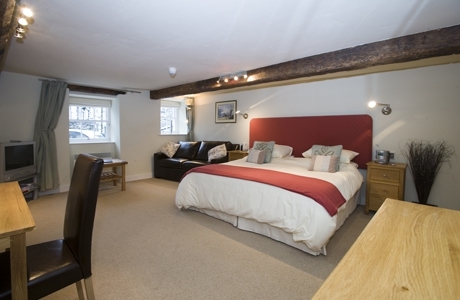 The three executive rooms also have 2 seater leather sofabeds. The annex rooms also have under-floor heating in the en-suites. The restaurant is recommended in the major food guides. They have been past winners for Wales of The True Taste Eating out Awards and the Visit Wales Gold Award.